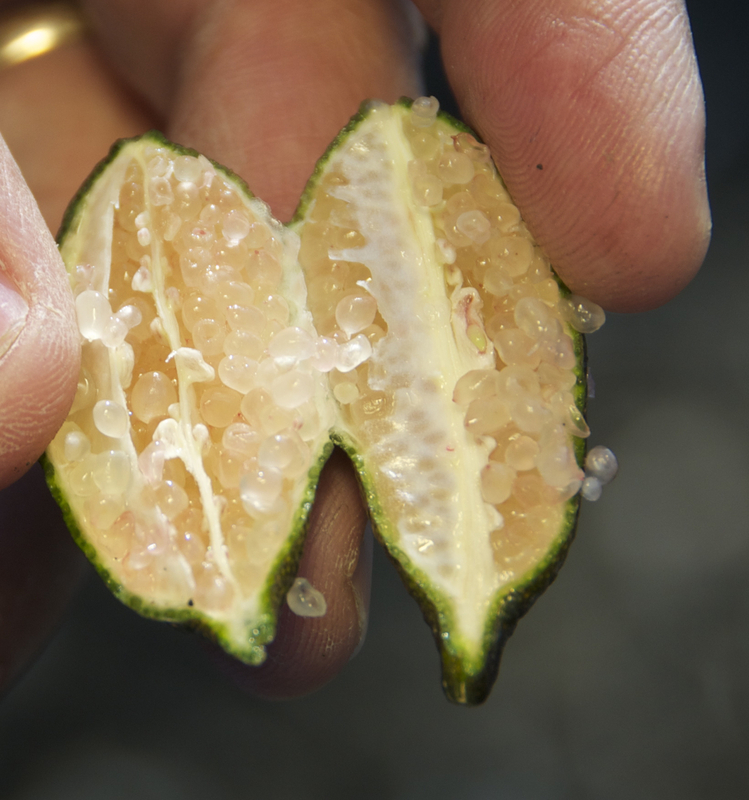 Originally from Australia, finger limes are often referred to as citrus caviar due to their cell structure. 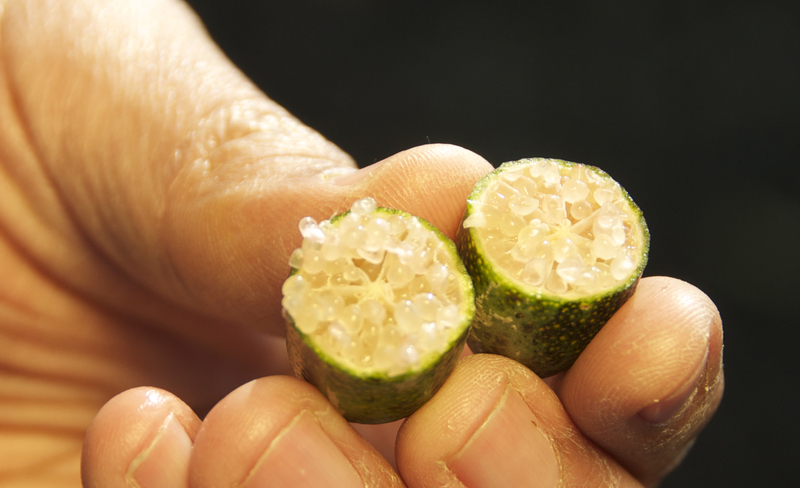 Used on sushi, in drinks, and eaten as a snack, the small cells burst with flavor when crushed. 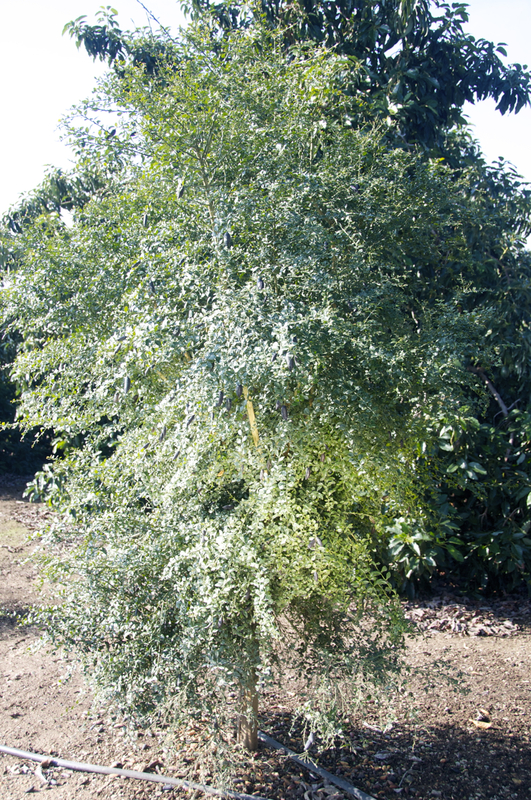 Available Sept-Feb.